French Media: M88-Kaveri to power India’s LCA-Tejas MK1A! 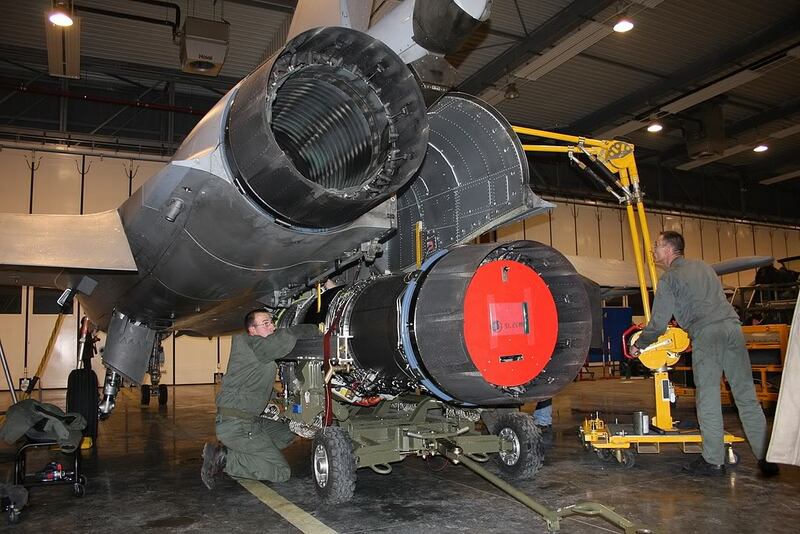 French weekly financial newspaper ” La Tribune ” in its latest report has said that France and India are on track to power the Indian light combat aircraft (LCA) with the M88 as part of the Kaveri program which currently is been resurrected with French help. La Tribune report says that Major Announcement will be made when Emmanuel Macron is on a trip to India from March 10th onwards. The Defence Research Development Organisation (DRDO) developed Air-independent propulsion (AIP) technology after missing several crucial deadlines has finally seemed to be back on track after land-based trials of the AIP Module in its Naval Materials Research Laboratory (NMRL) lab at Ambernath was reported progressing smoothly. 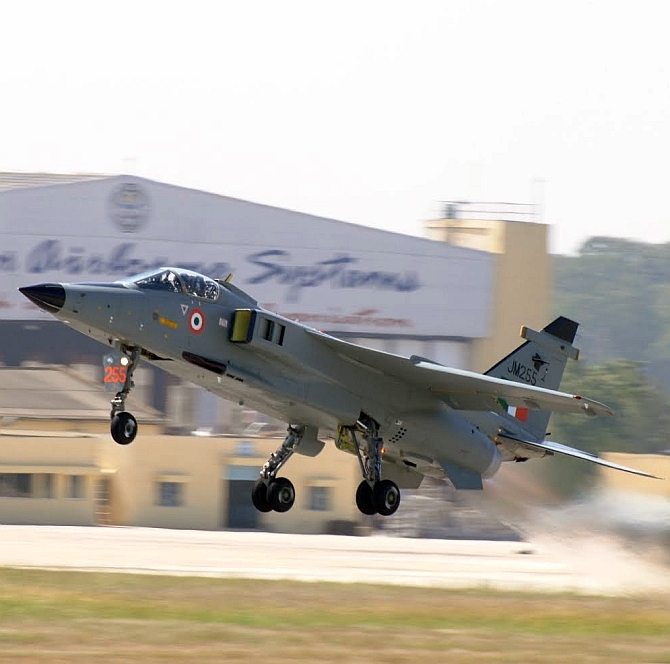 Indian Air Force plans to prolong Operational Service of Jaguar Strike Aircraft till 2034 seems to have been hit some serious roadblocks with drying out of spares to maintain Jaguars fleet which both IAF and HAL are unable to meet. Is India about to take a final call on engines for its AMCA 5th Gen fighter program? 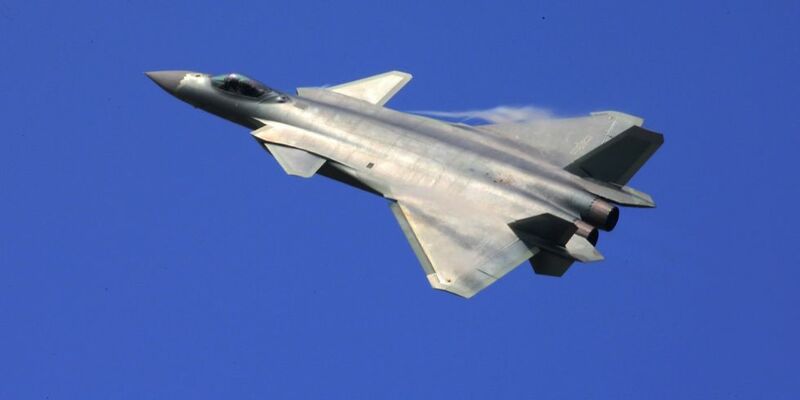 While India is yet to select an engine which will power India’s efforts to develop a 5th generation fighter aircraft dubbed Advanced Medium Combat Aircraft (AMCA) but as per Industrial sources close to idrw.org, the long pending decision on the selection of the supplier might take place this year. Kalyani Group’s Artillery Division ” Kalyani Strategic Systems Ltd (KSSL) ” is keen on displaying its Crown Jewel which is its 155mm 52-calibre Advanced Towed Artillery Gun System (ATAGS) in upcoming Defexpo 2018 to be held sometime in April. India-US inching closer to an F-16 deal? 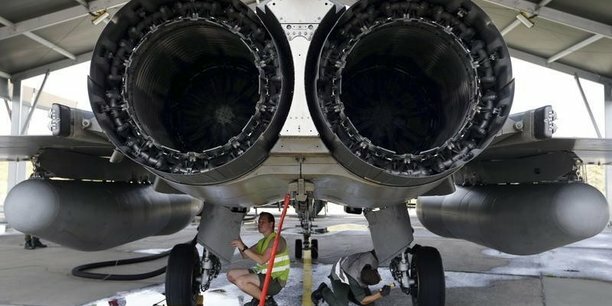 Indo-US defence officials are holding several closed-door discussion to iron out the key difference which emerged after Lockheed Martin raised proprietary technology and technology transfer issue for their F-16 Block 70 to be made in India by a Joint venture company between Lockheed Martin India Pvt. Limited and Tata Advanced Systems Limited. With Serious fundamental flaws with its R-29B-300 turbojet engine, MiG-27 in Indian Air Force history suffered from chequered past with a long spell of grounding which made Mig-27 a highly controversial aircraft within IAF. Once dubbed as best Strike aircraft when it was introduced in 80’s, aircraft failed to live up to its reputation and failed to age well. India’s state-owned aerospace and defence company Hindustan Aeronautics Limited (HAL) will soon initiate Internal Project to convert LCA-Tejas Two Seater Trainer aircraft to be converted into Supersonic Advanced lead-in fighter trainer (LIFT) for possible export in International market. Recently surface-to-air missile Akash, with indigenous radio frequency seeker, was successfully tested against target Banshee target drone and will enter Indian Army as Short Range Surface-to-Air Missile (SRSAM) after India’s Ministry of Defence (MoD) cancelled the short-range surface-to-air missile system (SRSAM) competition early last year. India wants to be Missile import free by 2022 at least in one crucial weapons department and break its dependence on foreign suppliers, 2018 like 2017 will see some crucial developmental trials of DRDO and its associated lab developed Missiles ranging from Ballistic missile to Strategic missiles and we have lined up some of the missiles which will break ground this year hopefully . The 120 mm Fin Stabilized Armour Piercing Discarding Sabot (FSAPDS) Mk-II ammunition developed by ARDE, Pune, for the rifled gun of MBT Arjun was successfully tested (Phase I to III) by the user at PXE, Balasore. The lethality, toxicity, safety and consistency of the ammunition were successfully established during the trial. Aerial Delivery Research and Development Establishment (ADRDE), Agra, a pioneer in design and development of state-ofthe-art parachutes, transferred the technology to manufacture brake parachutes for LCA Tejas to Ordnance Parachute Factory (OPF), Kanpur, in a function held on 20 July 2017. Shri Debashish Chakraborty, OS and Director ADRDE handed over the documents pertaining to Transfer ofTechnology (ToT) to Shri GC Rout, IOFS, General Manager, OPF, Kanpur. The documents have been duly vetted by CEMILAC, Bengaluru. The brake parachute for LCA Tejas is made of nylon and Kevlar material.